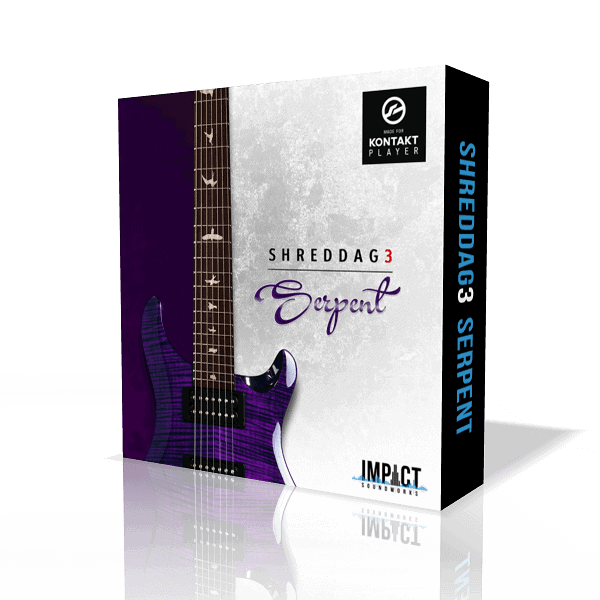 Shreddage 3 Serpent is the first chapter in a new universe of Impact Soundworks guitar and bass instruments. In creating this sample library, we’ve drawn from nearly a decade of experience and customer feedback on our previous guitars. 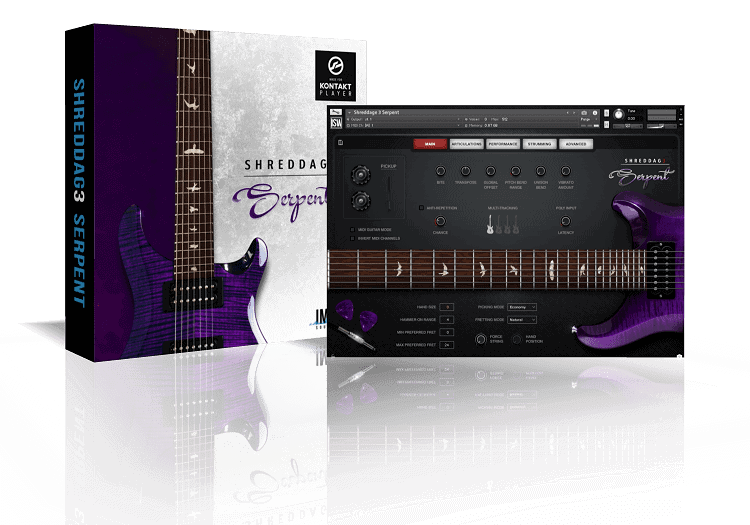 We created a new engine - Shreddage 3 (or S3, for short) - entirely from scratch, incorporating the latest Kontakt technology and tools available in version 5.7. 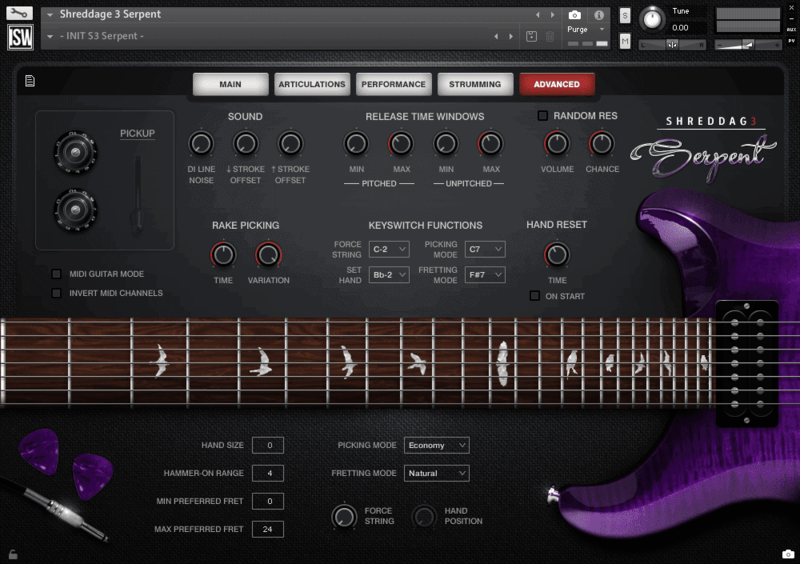 To showcase all these incredible features, what better guitar to sample than a classic American tone used in countless rock, blues, metal, pop, soul, and funk tracks? 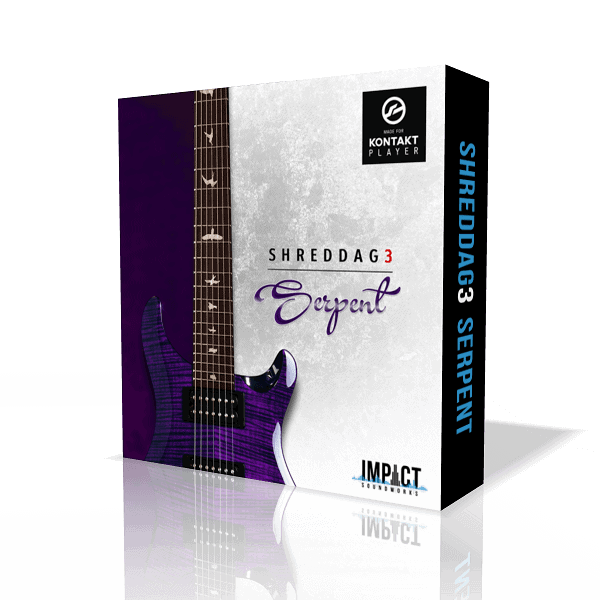 Serpent includes three unique pickup positions with custom blending along with all the key articulations you’ve come to expect from the Shreddage series sampled in exquisite detail. 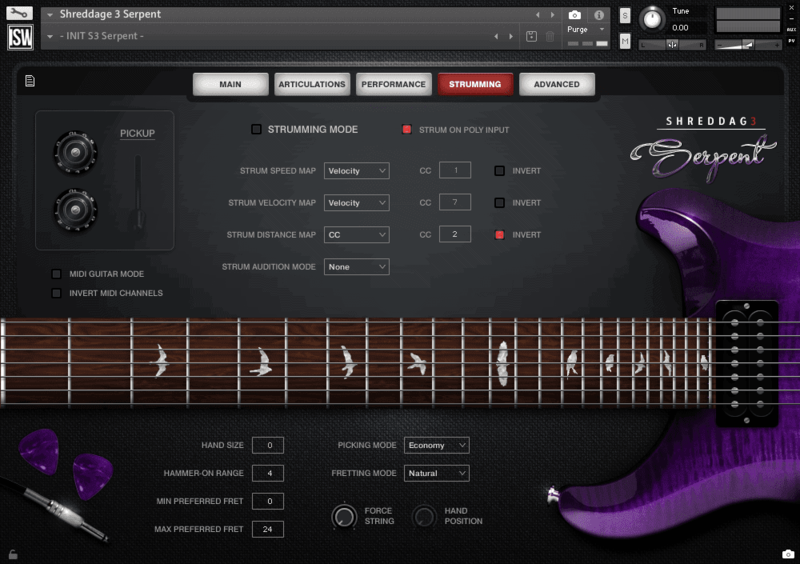 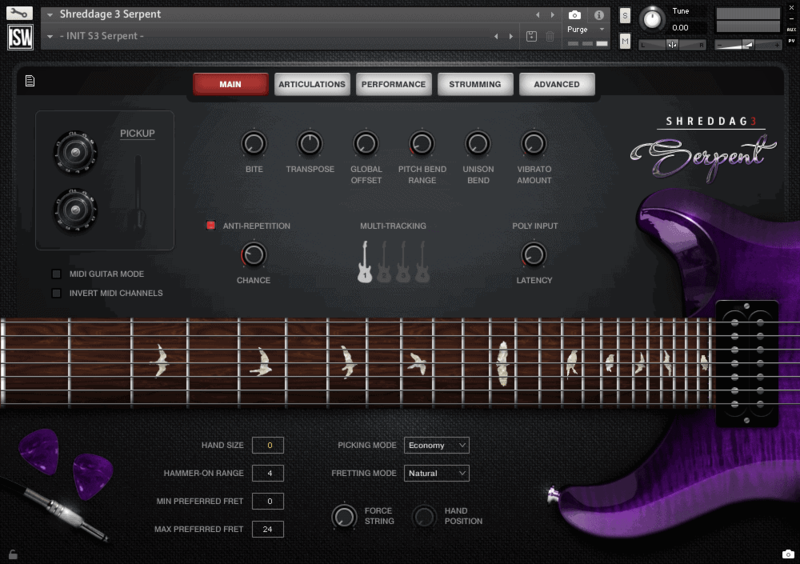 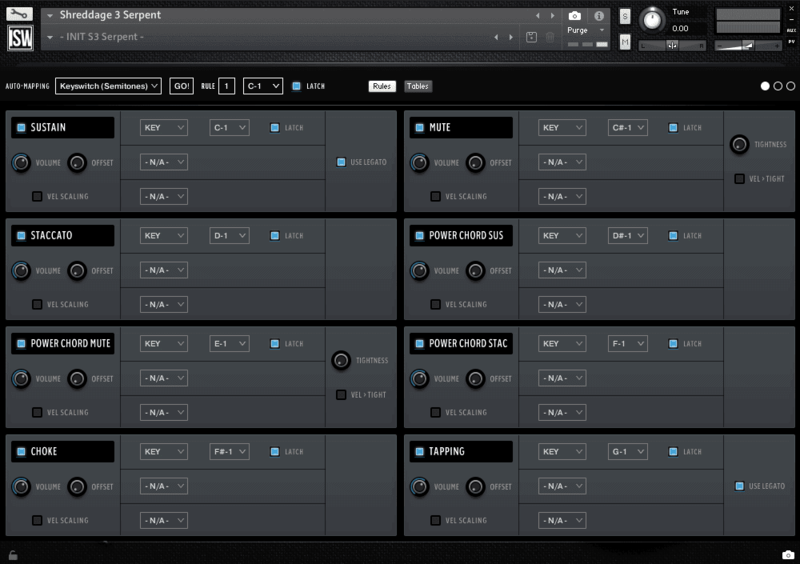 Shreddage 3 Serpent includes an updated version of TACT, allowing you to customize how all articulations are mapped and triggered! 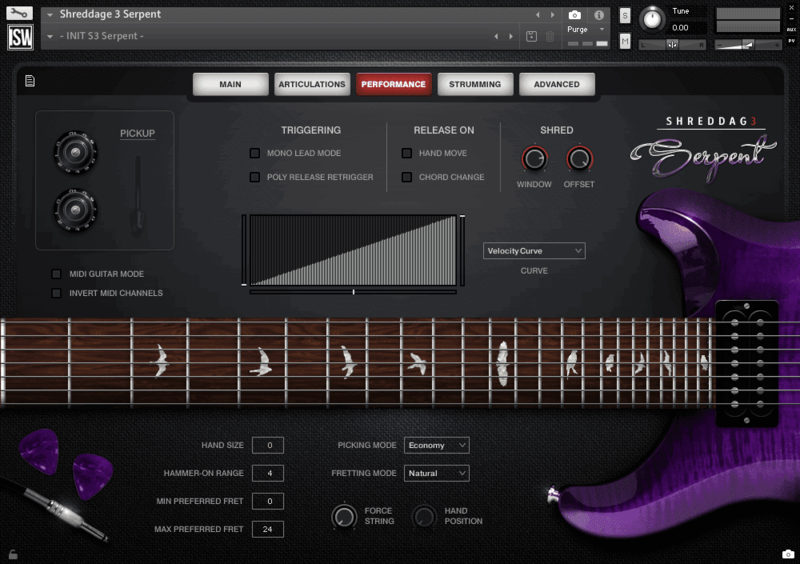 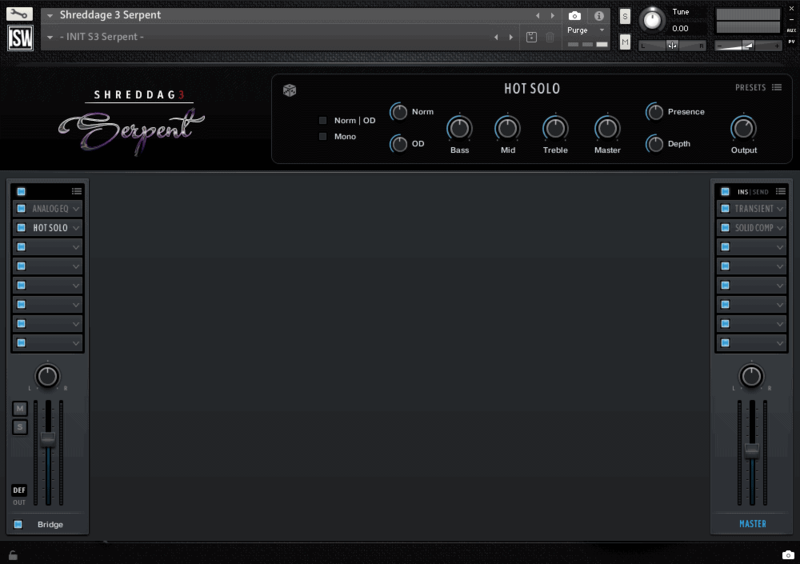 Everyone has their own preferences for how to perform or write for virtual guitar, and with TACT you can create the perfect setup for your DAW.